The CTECH Student Council is made up of post docs, graduate and undergraduate students engaged in, or interested in, the center’s research projects, outreach, and dissemination of impacts. Seminar/webinar series participation (currently in the planning stage). Each of the four partner universities, Cornell University, University of South Florida, University of Texas at El Paso, and the University of California, Davis, has elected a representative to serve as their institution’s lead. Juan Carlos Martinez Mori, Chunfu Xin, Mayra Chavez, and Elham Pourrahmani are the first Student Council leaders, respectively. They work together to plan, develop, and coordinate activities as well as report annually so that accomplishments are included in the Center’s technical reports to the U.S. Department of Transportation. The council is advised by Professor Yu Zhang, Civil and Environmental Engineering at the University of South Florida. She encourages council members to actively participate in center activities, to be innovative and engaged not only in research, but in leadership and educational outreach. Anyone interested in joining should email ctech@cornell.edu. 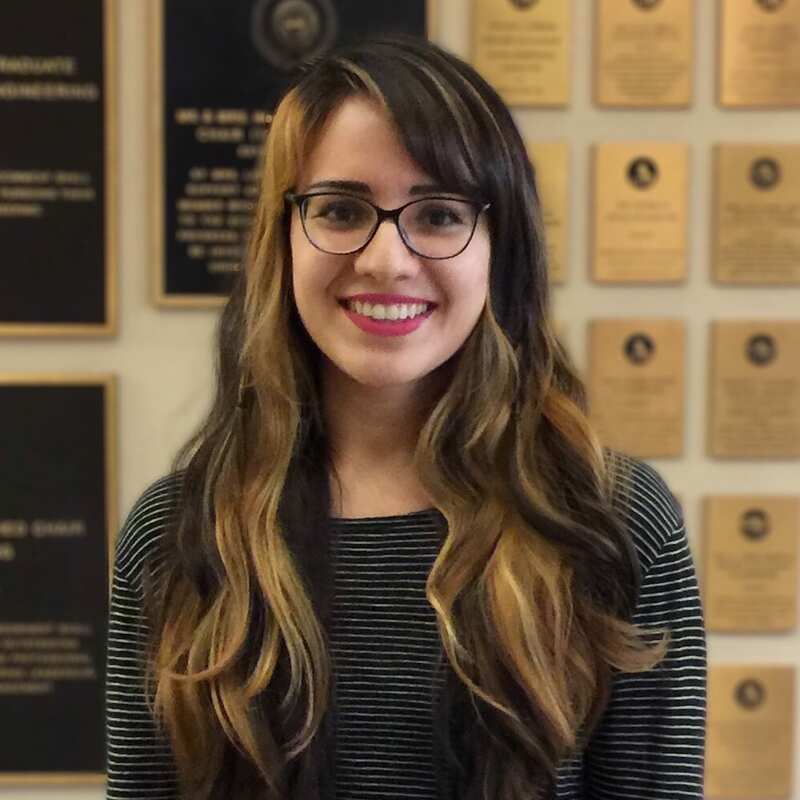 Mayra Chavez is a Ph.D. student at The University of Texas at El Paso. She received her Bachelor’s degree in Civil Engineering in 2014, a graduate degree in Master of Science in Environmental Engineering in 2016 and she is currently pursuing a doctoral degree in Civil Engineering. She received an internship provided by the Border Air Quality internship program, sponsored by the U.S. EPA, working for the Texas Commission on Environmental Quality (TCEQ) in the Summer of 2012. Following the internship, she has worked as a research assistant for Dr. Wen-Whai Li since 2012. As a research assistant, she has worked on several projects involving monitoring criteria pollutants in the border region and providing valuable research to grants provided by the TCEQ, EPA, and TxDOT. She is currently working on a project sponsored by the Texas Department of Transportation titled, “Evaluation of Air Quality Models with Near-Road Monitoring Data” using AERMOD and CAL3QHCR. Leo He is currently a second-year PhD student in Civil and Environmental Engineering at Cornell University. 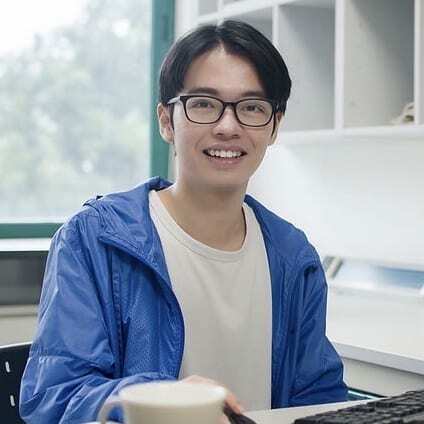 He received his Bachelor’s degree from Sun Yat-sen University in 2017. At Cornell, his research focus on the interaction between transportation, environment and health. Specifically, he is interested in evaluating emerging intelligent transportation systems from the perspective of environment and human health and providing scientific insights for transportation policies. 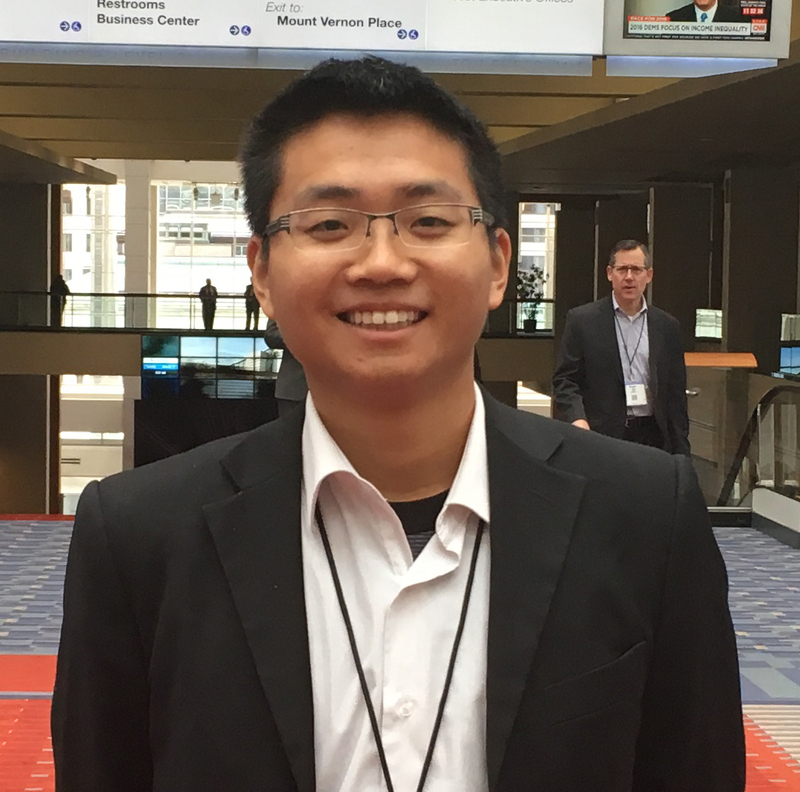 As a key member of Cornell team, he works with New York Metropolitan Transportation Council (NYMTC) to maintain PPS, a software built by H. Oliver Gao’s group, and provides professional help for NYMTC. 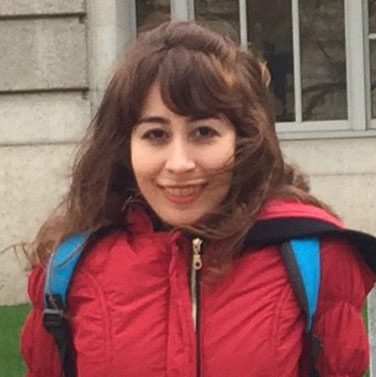 Elham is currently doing her Ph.D. in Civil and Environmental Engineering with connection to the Institute of Transportation Studies (ITS) at University of California Davis (UCD). She joined this program in January 2017. Her research interests focus on new mobility services, multi-modal ridesharing, transportation sustainability, travel demand modeling, optimization and data analysis. Particularly, she is interested in the integration of new mobility services with public transportation, as a first/last mile solution. Elham is originally from Iran. She received her bachelor’s degree in Civil and Surveying Engineering from K.N.T University of Technology. She obtained her first master’s degree in Geospatial Information Systems from University of Tehran and her second master’s degree in Transportation Engineering from University of Utah. Mr. Chunfu Xin is currently pursuing his Ph.D. in Civil and Environmental Engineering at University of South Florida (USF). He joined the USF in August 2015. His Ph.D. dissertation focuses on developing flexible pavement roughness progression model with in-service pavement data. He got his bachelor’s degree in Civil Engineering from Wuhan Institute of Technology (Wuhan, China) in 2012. He obtained his first master’s degree in Highway and Railway Engineering from Southwest Jiao-tong University (Chengdu, China) in 2014. He earned his second master’s degree in Transportation Engineering from the USF in 2017. His research interests include pavement management, construction materials, and transportation data analysis.